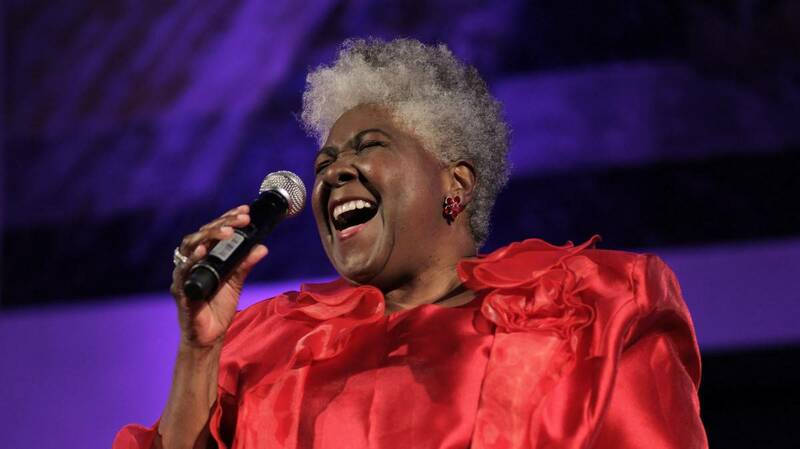 Dorothy Moore headlines B.B. King’s Homecoming Concert, Hattiesburg highlights craft beer, the Mississippi Museum of Art celebrates Mississippi’s Bicentennial with, “Home and Away: On the Road with Marie Hull,” and the Blueberry Jubilee takes over Poplarville. Finally, we learn the story behind the Juneteenth Family Fun Festival in Horn Lake.